Because every building is different, Clifton National Window Cleaning deploys a range of window cleaning techniques and access equipment to deliver a tailor-made service to the client. 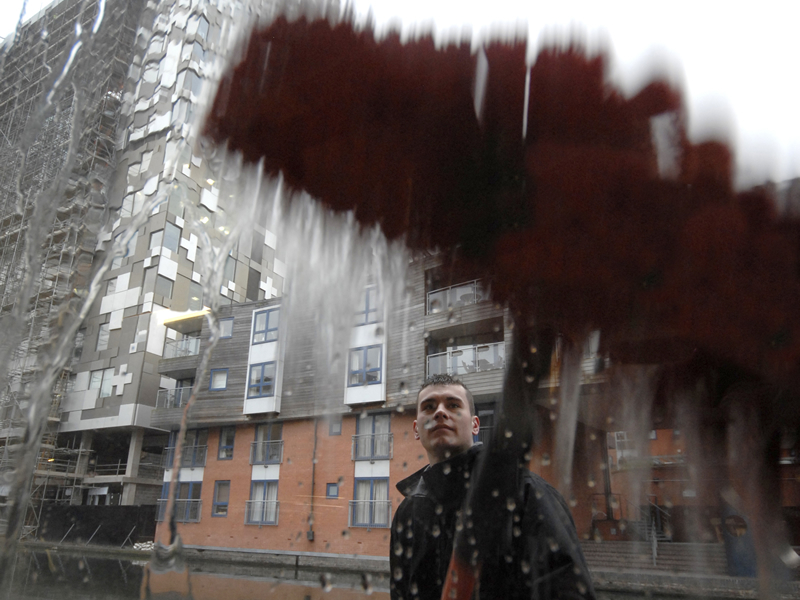 The water-fed pole system is an effective and environmentally friendly method of cleaning windows. Pure water is pumped to a height of 60ft via a water-fed pole and through a brush head onto the windows. Clifton National Window Cleaning’s vehicles are equipped with water treatment systems that produce pure water. A water softening resin is used to remove the positive ions and a reverse osmosis unit is used to remove the negative ions. After this process is completed the water is devoid of any minerals, meaning that the glass is left smear free.